This week’s idiom is As Scarce as Hens’ Teeth! 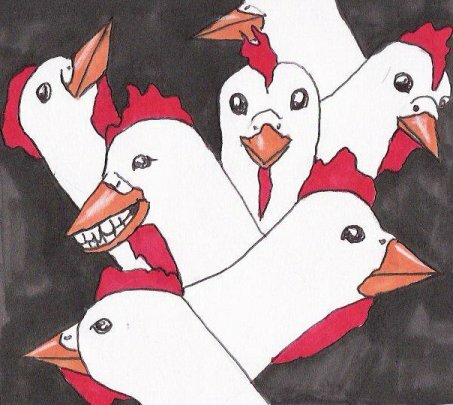 Do hens have teeth? I don’t think so!! Like so many English idioms this conjures up a strange image. This idiom is used to express that something is very rare and hard to find. Example sentence – I looked in every shop to buy a red pair of boots, but I couldn’t find them anywhere, they’re as rare as hens’ teeth. Where does this idiom come from? The roots of this idiom are hard to trace, but it is believed to be an American idiom from the early 1600s. You may not know that birds don’t have teeth like mammals, although they may have a serrated beak, but definitely not teeth. So, when we say something is as scarce as hen’s teeth, then this object must be very rare. Do we still use this idiom? Not as often as we used to. 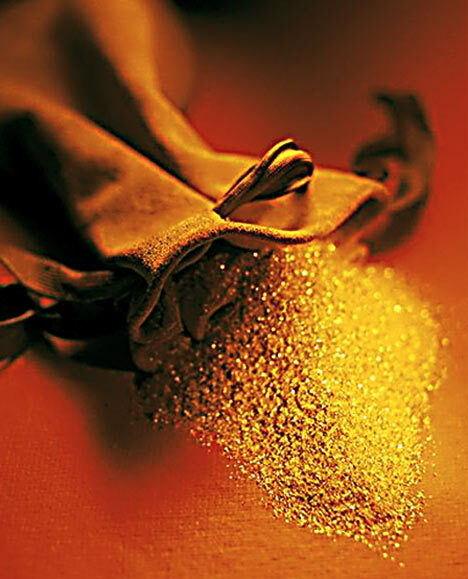 Nowadays, you are more likely to hear people say: I couldn’t find the red boots anywhere, they are like gold dust. It’s finally Friday and that means another post from ACET! Today I’m going to talk about how to make the most of your dictionary. A good dictionary is invaluable when learning English. A monolingual dictionary is preferable and provides a lot more than the meaning of words. 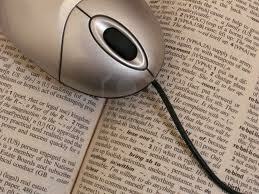 Using online and electronic dictionaries are becoming more and more popular. 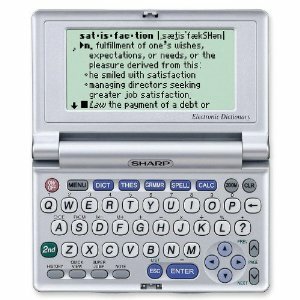 Electronic dictionaries are a good choice as they provide native language equivalents and explanations, as well as definitions and example sentences in English. Also, they can sound the word out in English and they are lighter to carry to class. However, they can be quite expensive. 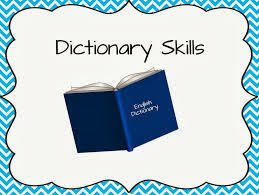 With a computer, you can use online dictionary. There are many good ones for ELT learners. A high level (advanced) monolingual dictionary is highly recommended for ELT learners with a high standard of English and a keen interest in language and word use. 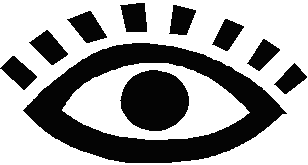 Modern dictionaries are based on large corpora of naturally occurring language which helps ensure the information is up to date and informative. As well as knowing how to use your dictionary – you need to know when to use it. Looking up every word you don’t understand is not recommended. You have limit yourself and choose the most useful words to check and the right time to do it. Try to guess the meaning from context and if you can’t and it seems important, then look it up. Don’t interrupt your reading for too long or too often. In class ask your teacher to write new words on the board in context which you can then record in your notebooks. Better not to look it up in the dictionary in class as you may miss something else – check it at home later, if necessary. In the classroom it is clear that not all students learn in the same way. It is important for both the teacher and the student to be aware of their own learning style as this effects their behaviour in class and their response to different activities and material in class. Visual learners like working with visual information when learning English. 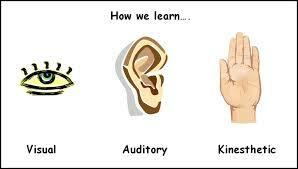 Auditory learners like receiving information by listening and responding. 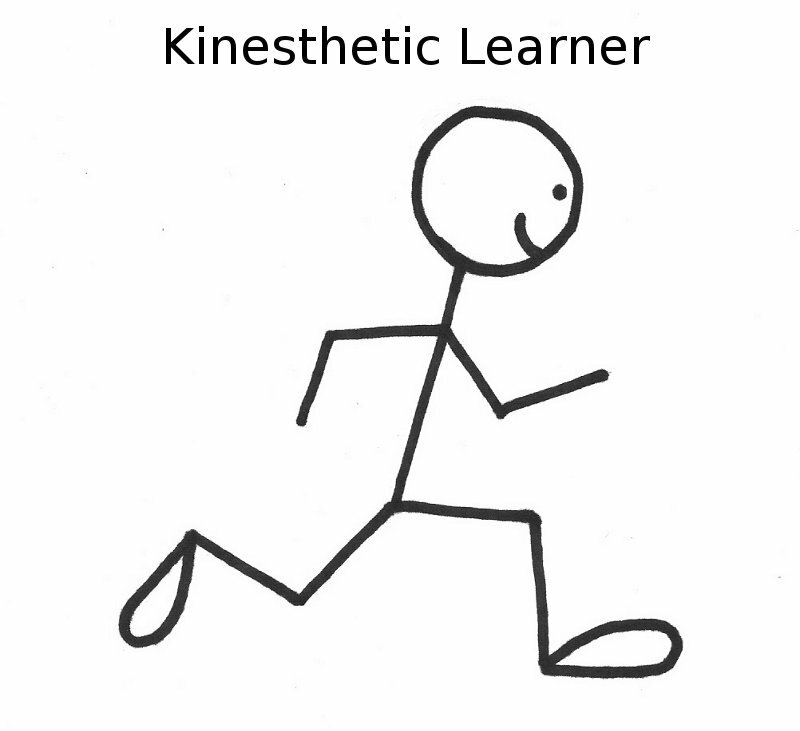 Kinaesthetic learners like to include physical activities in the learning process. Will say ‘show me’ and ‘let me see that’ and complete tasks more effectively if they see a demonstration first or read some instructions. Work well with lists, written directions and instructions. Enjoy a grammar lesson taught through a context created by pictures and drawings. Write better with tasks based on graphs and tables. Prefer the transfer of information through listening, either to the spoken word or sounds and noises. Will say ‘tell me’ or ‘let’s talk it over’ and will complete a task more successfully after listening to instructions. Should record summarized notes and listen to them. Will remember the ‘real’ things that happened. Like running dictations where students have to run to a text and run back to their group to dictate what they can remember. It is important to discover your learning styles as it indicates the way we’re “wired” and this can help use to be more successful in our learning. Many learners have a mixture of learning styles – take the quiz below to find out yours.